Appearing in an AvPlan update shortly will be new Mega-Maps. 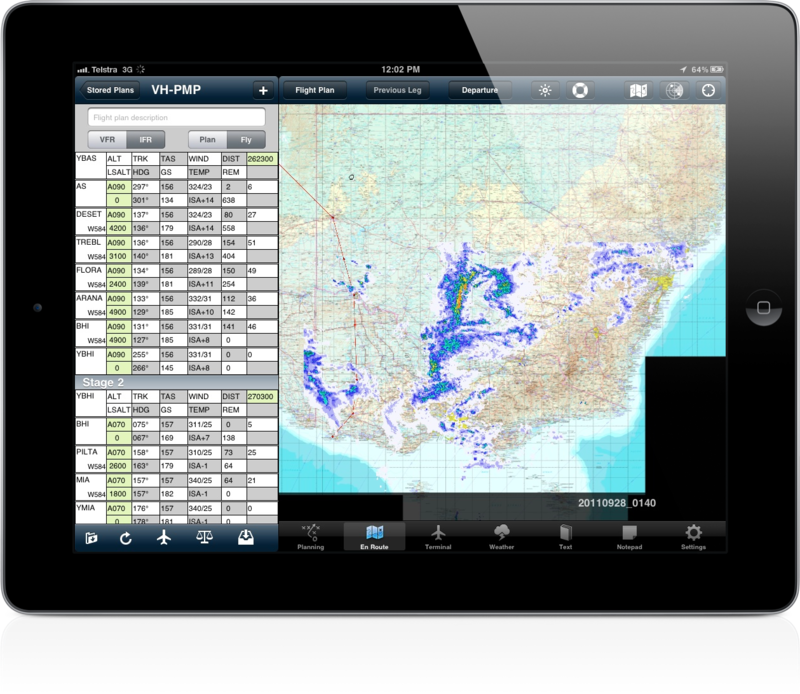 These are a mosiac of AirServices charts showing an entire view of Australia. 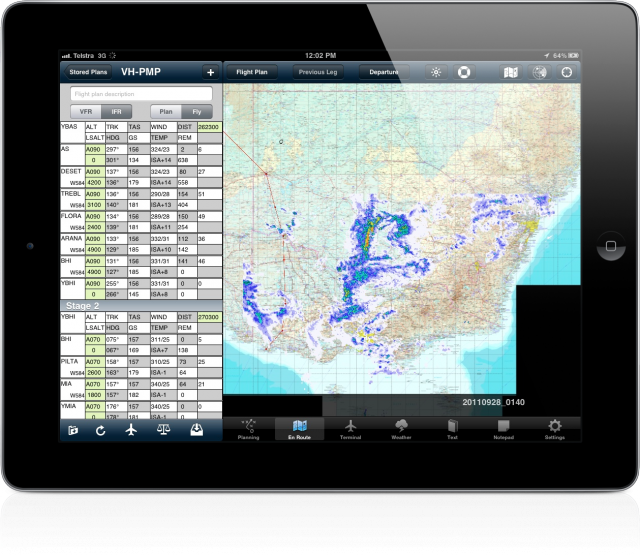 These Mega-Maps will support Bureau of Meteorology radar and other data overlays.